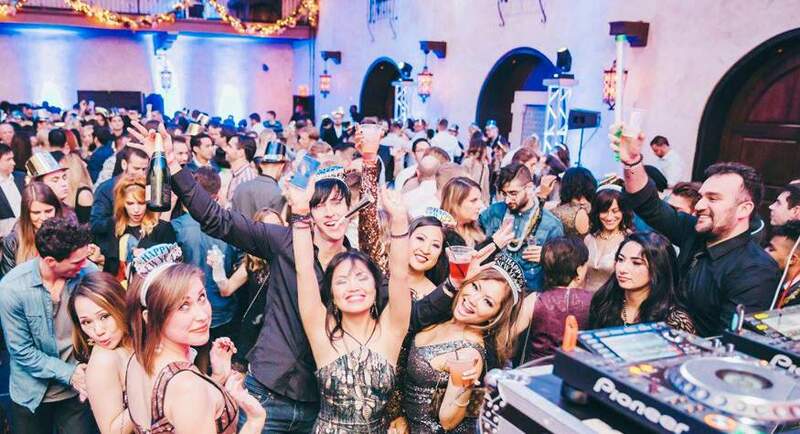 The New Year’s Eve party at the Hollywood Roosevelt Hotel is back again for another year. 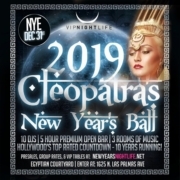 The theme this year, “A Hollywood Classic,” will help revelers ring in 2019 in style at this iconic hotel; Dec. 31st at 9pm to 2am. Buy your early discount tickets now to save big money available here online. 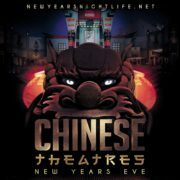 Tickets include: Five-hour premium open bar, 12 world-class DJs to include EC Twins, Deux Twins, Mr. Fitz, Blvck Magic Family, DJ Prophet, Luke Wryer (and more TBA) throughout four rooms of music, LED wall countdown (Tropicana main stage), multiple areas to mingle, stellar VIP bottle service packages in all areas, complimentary party favors, and one Hollywood elite countdown to the New Year. 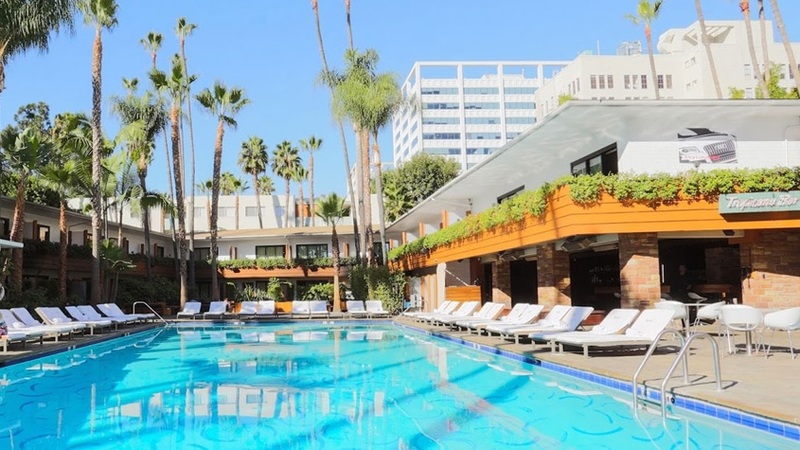 The Hollywood Roosevelt Hotel, where the old embraces the new. In an age where most do not stand the test of time. But here, it is the contrary. The trend is always sophisticated and relaxed. Yet, we are refined and ambitious. 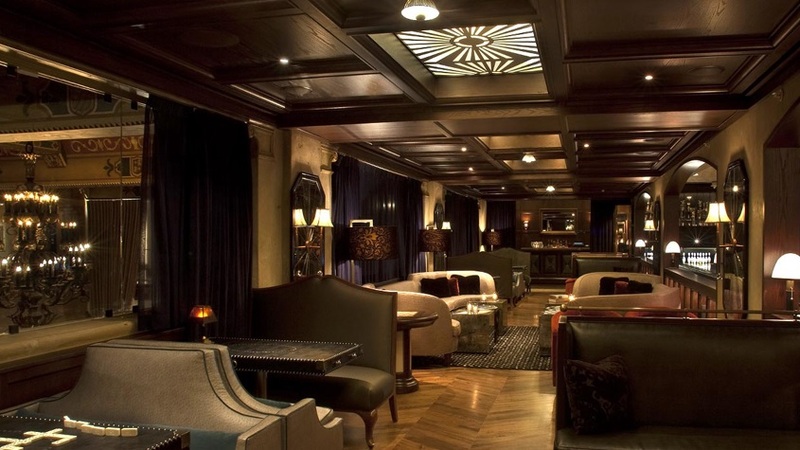 This NYE, revel in a “Classic” Roosevelt Hollywood New Year’s Eve 2019. 2019, this is the Good Life. 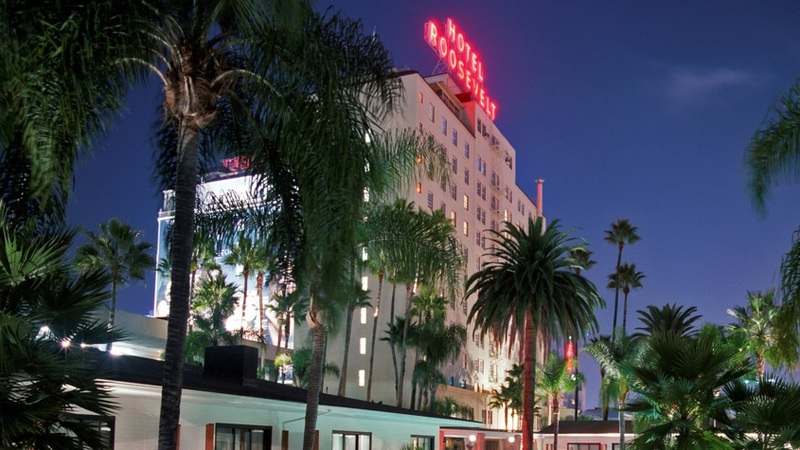 Ring in the New Year in style at world famous, and the Hollywood infamous, Roosevelt Hotel. Don’t forget to dress to impress because you never know who you might meet on NYE. The Tropicana offers a picture-perfect Hollywood setting for afternoon cocktails, poolside partying, and late-night cavorting. 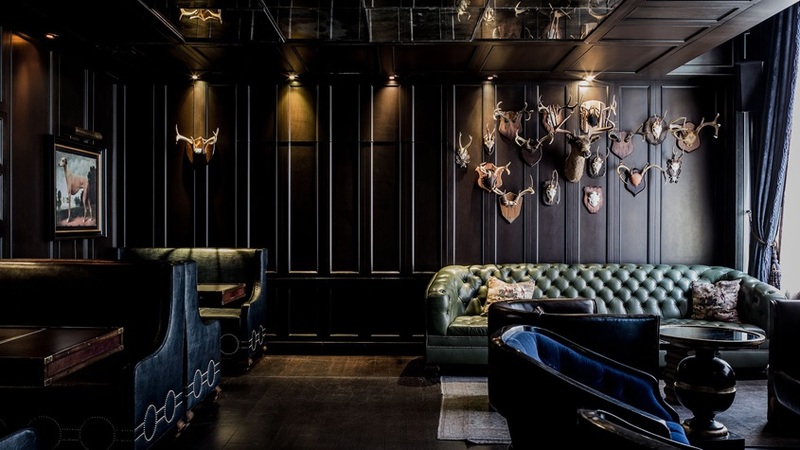 Situated in the Roosevelt Hotel, the posh bar with its attendant palm trees and formidable doorman attracts eccentric Hollywood hipsters who show up day and night in their vintage best to enjoy intimate drinks or get a little wild. A modern earth-toned décor featuring roomy canvas chaises and ottomans creates a homey vibe for musicians, actors and wannabe trendsetters lazing around the pool or schmoozing with other fashion experimenting urbanites at the bar. 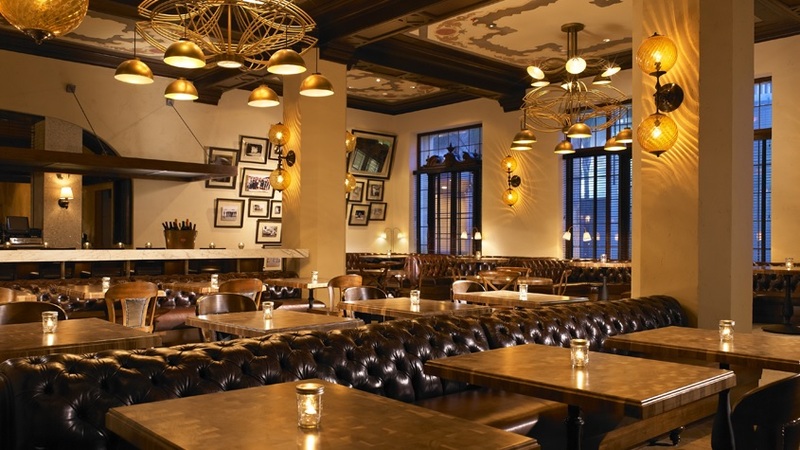 Scattered tables offer a place to sample plates from the Roosevelt’s restaurant; while couples chill in the private nook or around a fire pit. 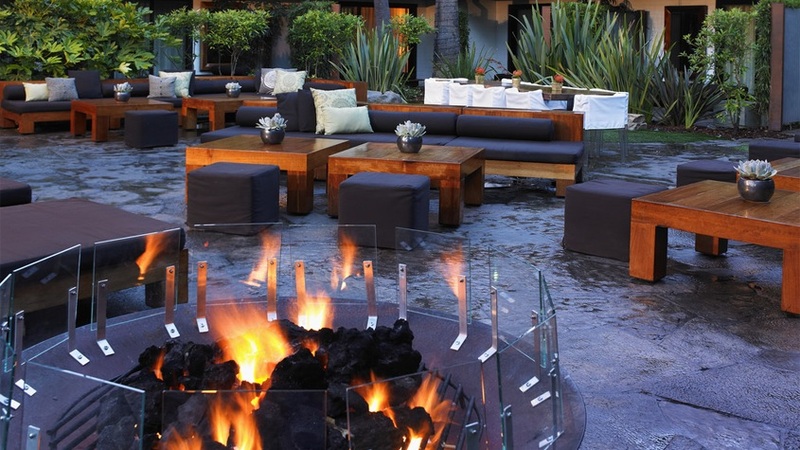 This seductive retreat plays host to L.A.’s jet set, in-crowd both day and night with top DJ parties and celebrity hosted events. Need help choosing the right party? Still have questions? Not a problem. Our customer service team is here to help. For a spectacular New Year’s Eve, contact us directly. Quick & Easy: +1 (310) 749-9029. Includes all GA benefits. 2 VIP tickets. Couples Table inside Teddy’s. 1 MOET Champagne Included. Tax & Tip included with service fee. Includes all GA benefits. 4 VIP tickets. Couples Table inside Teddy’s. 1 Premium Bottle + 1 MOET Champagne Included. Tax & Tip included. Includes all GA benefits. 6 VIP tickets. Table inside VIP Lobby. 1 Premium Bottle + 1 MOET Champagne Included. Tax & Tip included. Includes all GA benefits. 6 VIP tickets. Table inside Main Ballroom. 2 Premium Bottles + 1 MOET Champagne Included. Tax & Tip included. Includes all GA benefits. 8 VIP tickets. Table inside VIP Ballroom. 3 Premium Bottles + 2 MOET Champagne Included. Tax & Tip included. Includes all GA benefits. 8 VIP tickets. Table inside Main Ballroom. 4 Premium Bottles + 2 Dom Pérignon Included. Tax & Tip included. Includes all GA benefits. 12 VIP tickets. 1 Giant VIP Section in Lobby (closest table to Lobby DJ). 4 Premium Bottles + 2 Dom Pérignon Included. Tax & Tip included. Includes all GA benefits. 8 VIP tickets. Table Outside by Pool (by Main Stage Area), Tented & Heated. 1 Premium Bottle + 1 MOET Champagne Included. Tax & Tip included. Includes all GA benefits. 8 VIP tickets. Table Outside | Pool Main Stage Area, Tented & Heated. 2 Premium Bottles + 1 MOET Champagne Included. Tax & Tip included. Includes all GA benefits. 8 VIP tickets. Table Outside Closest to Stage Area w/ private heater. 2 Premium Bottles + 1 Dom Pérignon Included. Tax & Tip included. Includes all GA benefits. 12 VIP tickets. 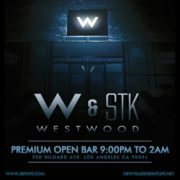 Big VIP Table Outside | Pool Main Stage Area w/ private heater. 4 Premium Bottles + 2 MOET Champagne Included. Tax & Tip included. Includes all GA benefits. 14 VIP tickets. Table Outside Closest to Stage Area w/ private heater. 3 Premium Bottles + 2 Dom Pérignon Included. Tax & Tip included.